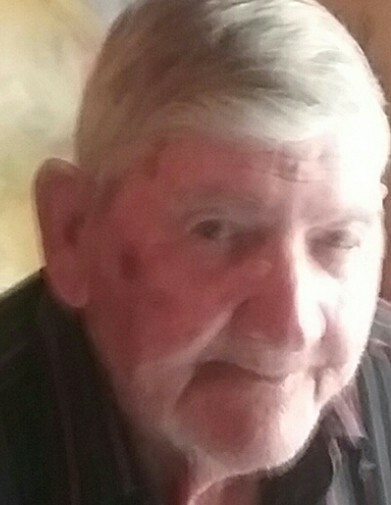 Mr. David Loddrick Hardin, 83, of Lumberton, NC, passed away Friday, January 25, 2019. He was born on April 29, 1935 in Robeson County, NC. Mr. Hardin was the son of the late English Hardin and Alice Capps. He is preceded in death by his wife, Ina Rose Hardin; two brothers and three sisters. Mr. David is survived by one son, Daryl Hardin (Dawn) of St. Pauls; three daughters, Marilyn Deal (Mark), Lisa Flowers and Angelia Bullard (Dwayne) all of Lumberton; nine grandchildren, three great-grandchildren and a host of relatives and friends.